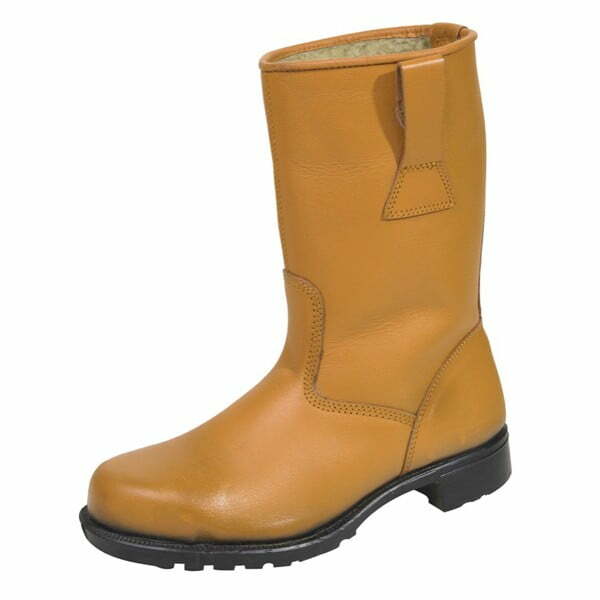 Superb quality chemical resistant safety boots manufactured using entirely man made materials. 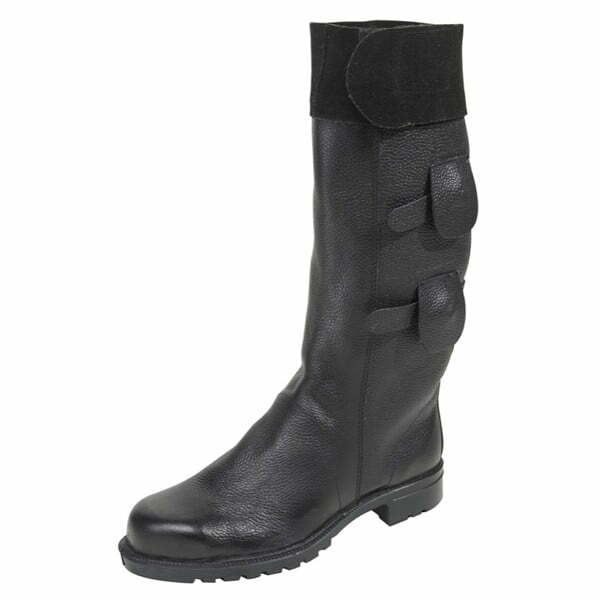 Please note that these boots are not of UK origin, and are stocked by WIlliam Lennon & Co. 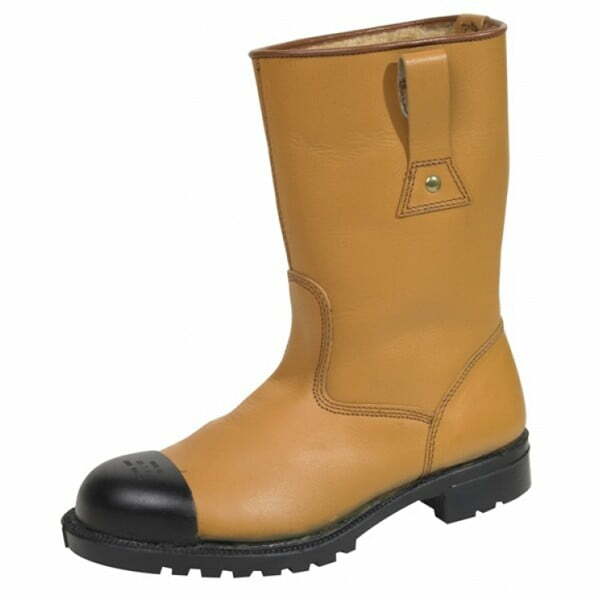 Superb quality chemical resistant safety boots manufactured using entirely man made materials. The upper is made from a highly breathable microfibre material which unlike leather is resistant to chemical attack and the sole is very lightweight and springy polyurethane. 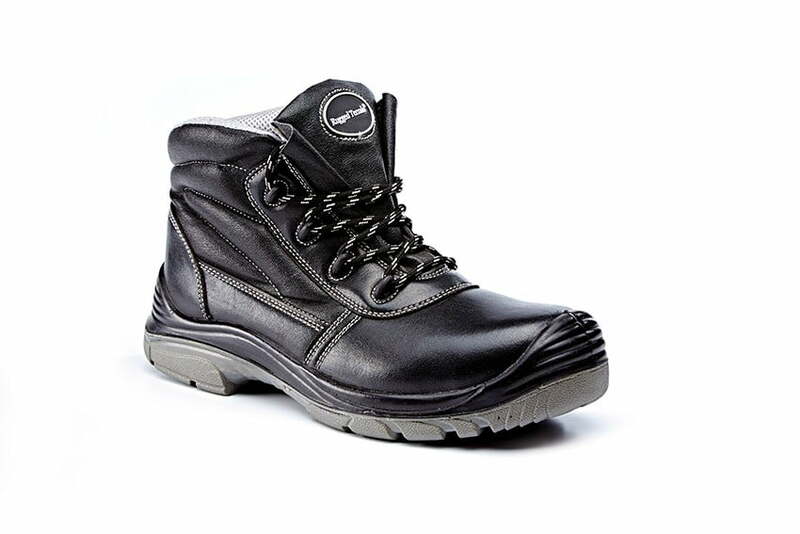 These Protective boots have steel toe caps and a flexible pierce proof steel midsole. Very suited to catering applications as they are resistant to fats and wash easily. 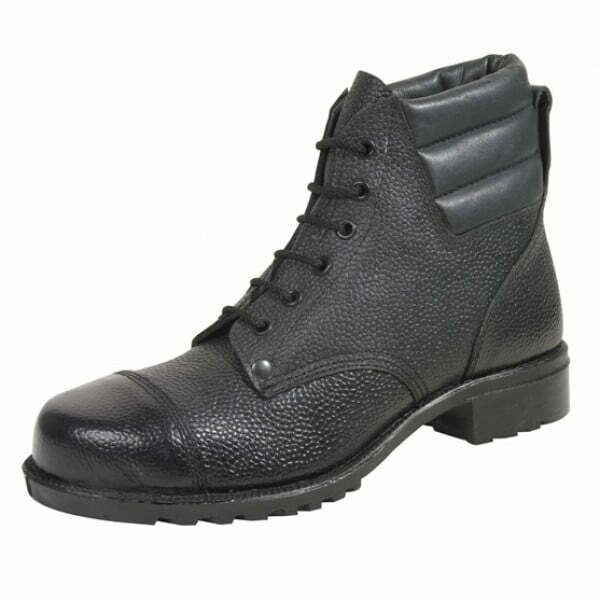 This style is not manufactured in the U.K and is stocked by William Lennon as a vegan safety boot.